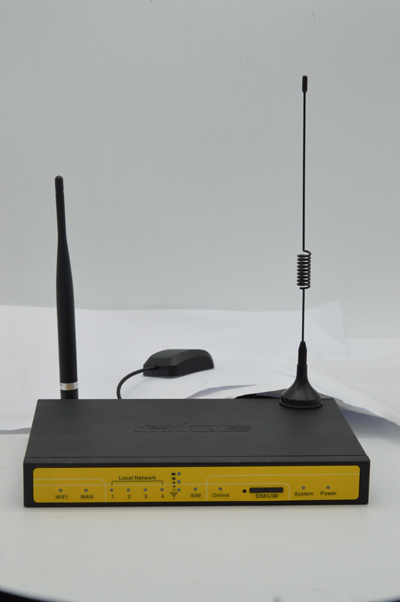 With the development of wireless communication equipment, how to get the location of money car becomes a hot topic.Knowing the real-time situation of money car with a lot of cash and displaying the position on the map can have a better control of the money car.Our four-faith GPS router can get the position using GPS and transfer the location information to the data center in real time. 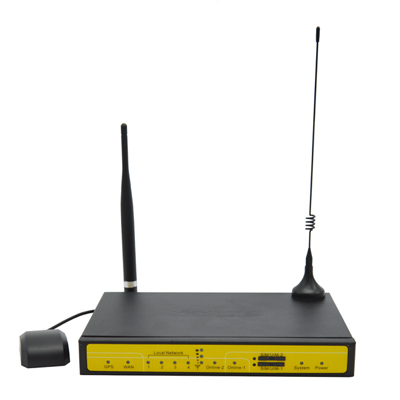 ·Get the position of money car and transfer this information to the monitoring center using wireless network in real-time. ·Industrial products that can be applied in the car situation. 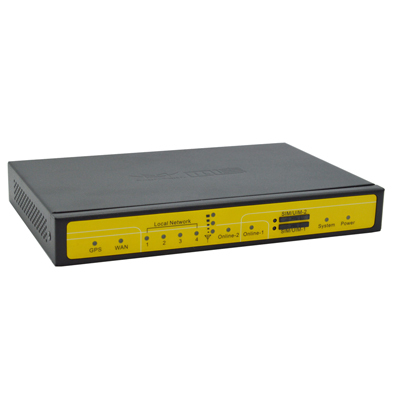 Four-Faith’s GPS router uses industrial-grade GPS positioning module and high-performance communication processor.It has been widely used in car networking in various industries, like the police driving school in Qingdao. 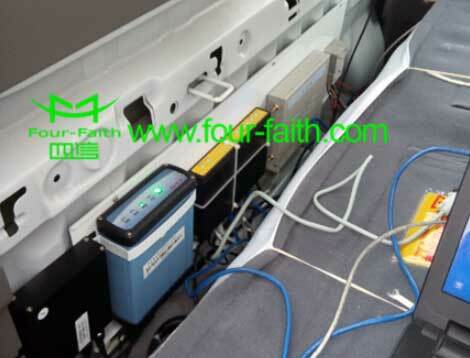 Four-faith GPS router can get the longitude and latitude information of the money car using GPS, it will transfer those information to the monitoring center,or we can display the location in our GPS platform.